My plant has grown extremely well using the semi-hydro method with hydroton. 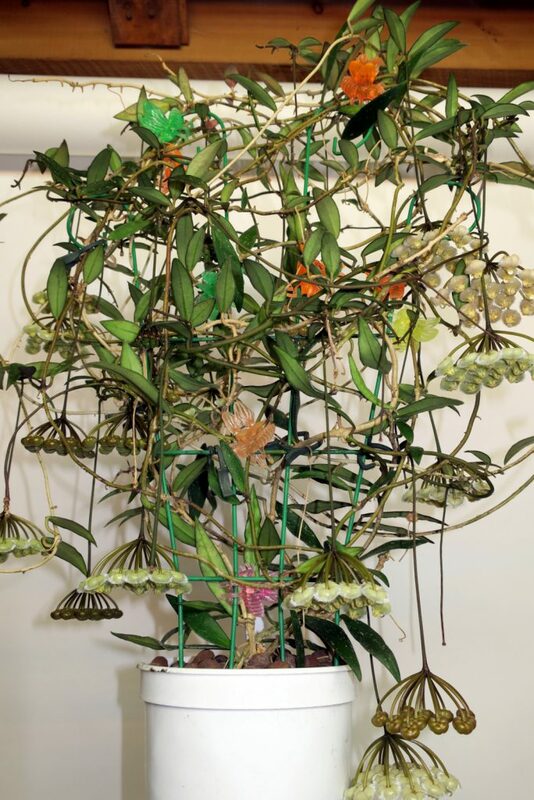 It has flowered many times in rapid succession under a combination of LED and T-5 fluorescent lighting. I can’t really say enough good things about this plant, and believe that every collector whether advanced or novice should own the plant. 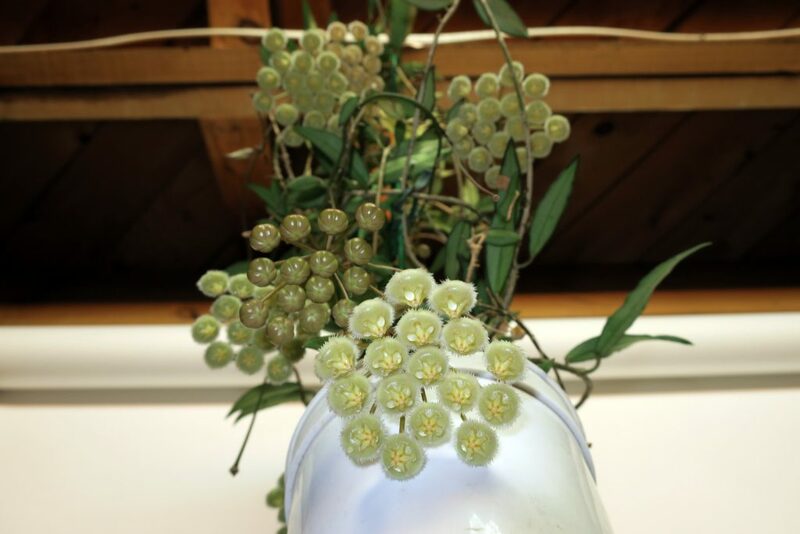 This Hoya grows easily, and the flowers smell like freshly cut grass; what is not to love! **Update 031316** The only thing not to love about this plant is that is is a copious nectar dripper, and will make a real mess indoors. This plant is best kept outside where it can be rinsed off every couple of days.